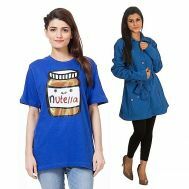 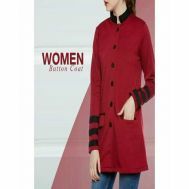 It is time to handle the rusting winter winds with waves of unbeatable fashion with Savers Pakistan’s discounted collection of jackets & coats for women. 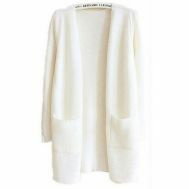 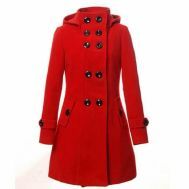 Order the most in-demand women’s jackets & coats by Mardaz, House of Leather, Fashion café, Shop Mart, Sunshine and A&G. 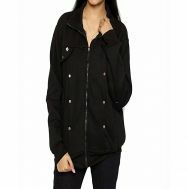 Buy leather slim fit jacket, black leather jacket with collar neck design, faux leather jacket in green, black sheep leather hoodie and blue denim jackets at Savers Pakistan.